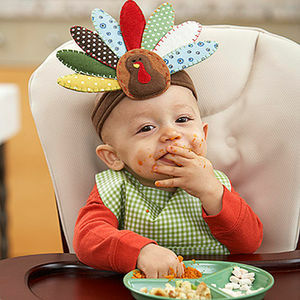 Thanksgiving is such a fun time for kids. 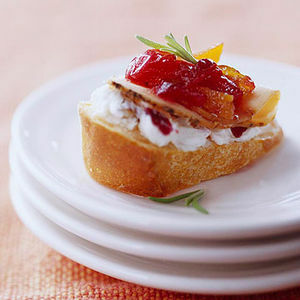 From school parties to family events, let your little turkey participate in all the Thanksgiving Day activities with cute kids' crafts, seasonal decorating, and mouthwatering menu choices kids will love. 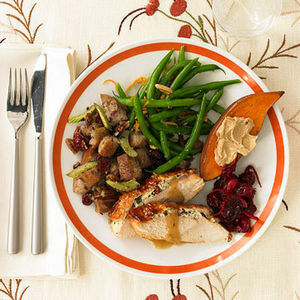 Along with friends and family, be thankful for everything from best friends to popcorn to wishes. 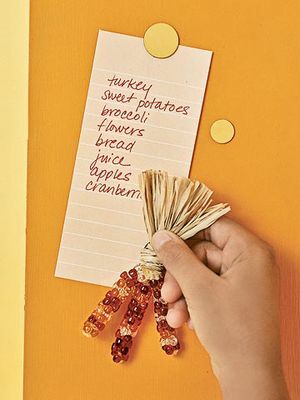 Guide your child through our A to Z list and find other ordinary and extraordinary things to give thanks for this year! 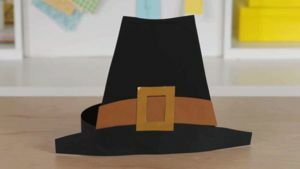 Work with your kiddo to create one of these adorable hats they can wear during Turkey Day dinner. 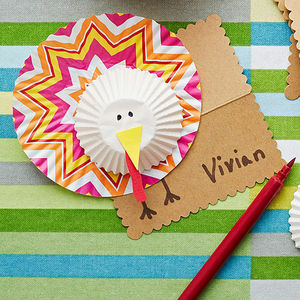 Get your kids' creative juices flowing while spending quality time together with these easy, Thanksgiving-themed crafts projects. 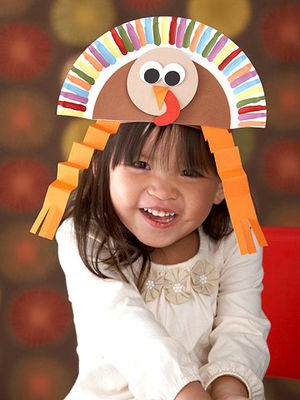 Wouldn't it be awesome if your child appreciated everything she has in her life, and not just on Thanksgiving? 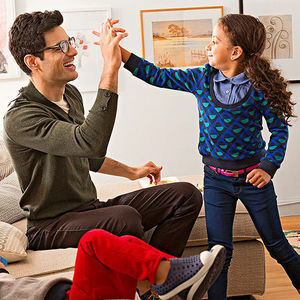 These tips will help you raise a kid who is grateful year-round. 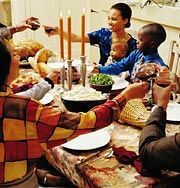 There are lots of reasons to be extra grateful at Thanksgiving: stretchy pants, tryptophan comas, and--for some lucky couples--a new baby on the way! 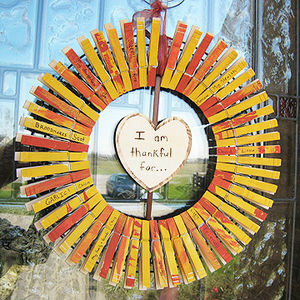 Check out the sweet, creative ways parents-to-be broke the good news to their families and friends. 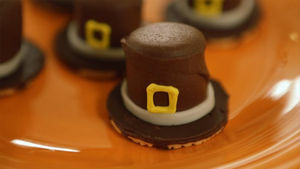 Keep your kids busy this Thanksgiving with an assortment of activities that they are sure to love. 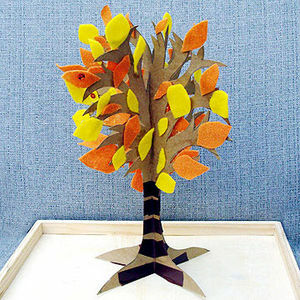 Make easy crafts that can serve as seasonal decor and play exciting themed games. 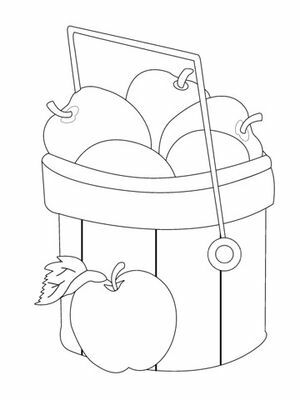 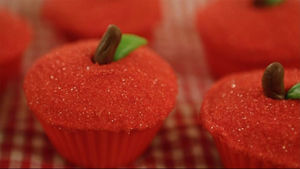 These fun ideas will keep the whole family entertained for hours. 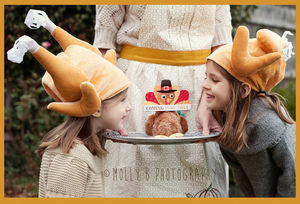 Party designers Sara Westbrook and Brittany Egbert of Onecharmingparty.com designed an adorable Thanksgiving table that your little pilgrims will adore. 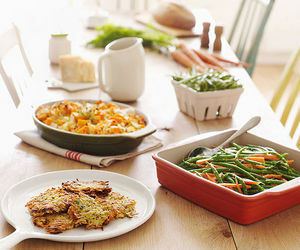 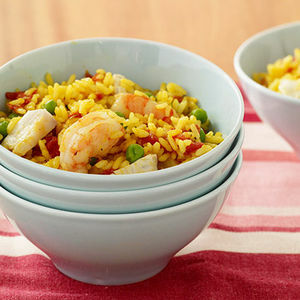 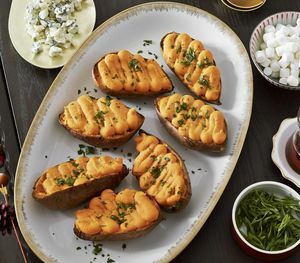 Make this year's feast a little more meaningful with these easy ideas. 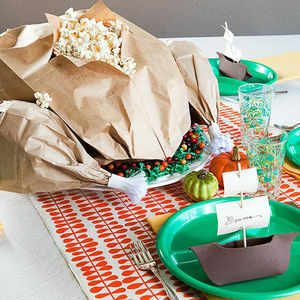 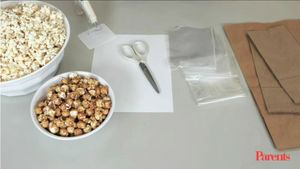 Stuff this turkey with popcorn to create a table decoration that doubles as a yummy appetizer. 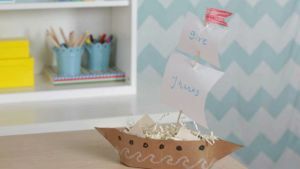 This jaunty centerpiece sets sail loaded with notes of thanks. 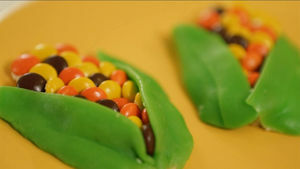 This Thanksgiving, dress up your fridge with a fun magnet project! 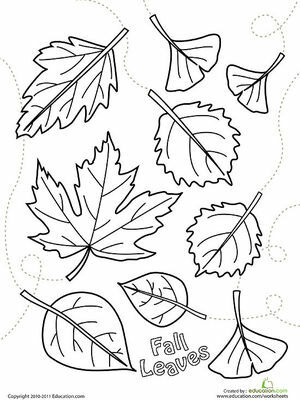 Get creative with wreaths, leaves, and more crafts to decorate your home for the autumn season.